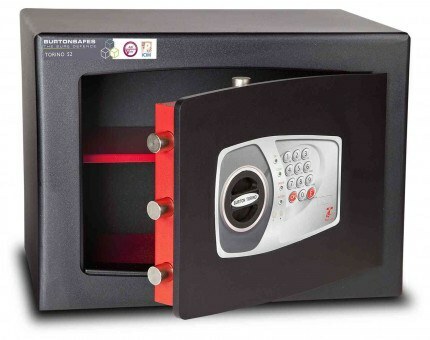 Premium Quality and Extra Secure- Burton Torino Gold Electronic S2 3E with an Insurance cash rating of £4,000 and tested to S2 EN14450. 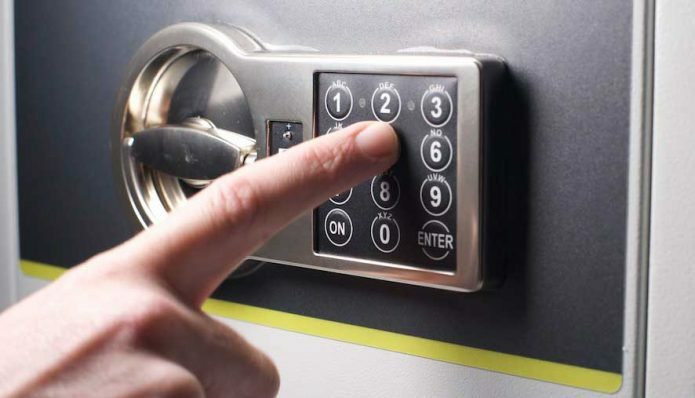 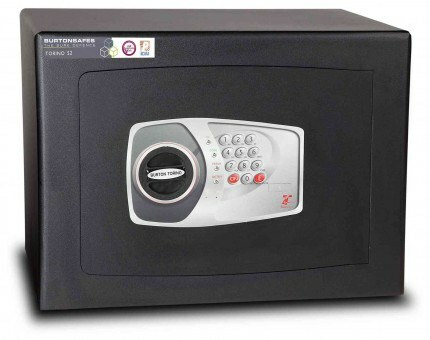 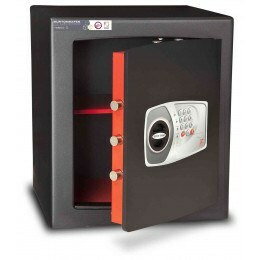 The Police Approved Burton Torino Gold S2 Size 3E Digital Electronic locking Home Security Safe with an Insurance cash rating of £4,000 and independently tested to S2 EN14450. 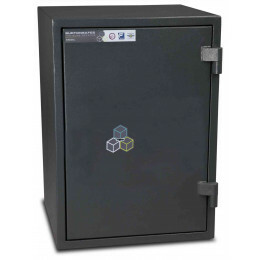 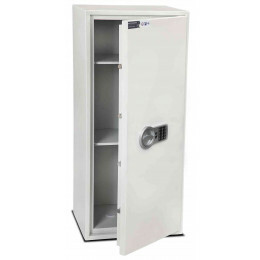 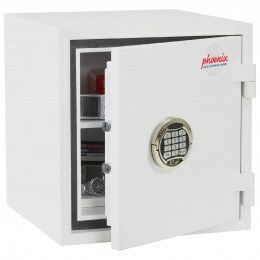 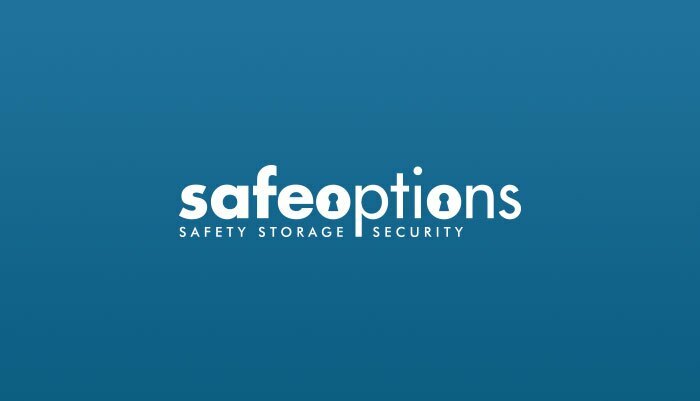 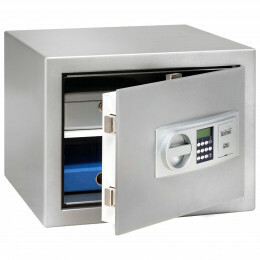 This high security safe can be fitted to the floor or secured to a solid wall. 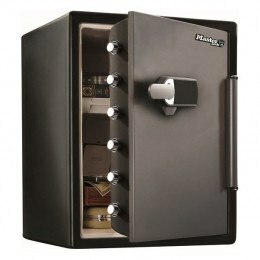 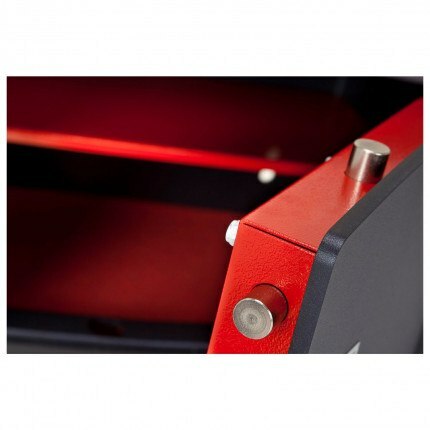 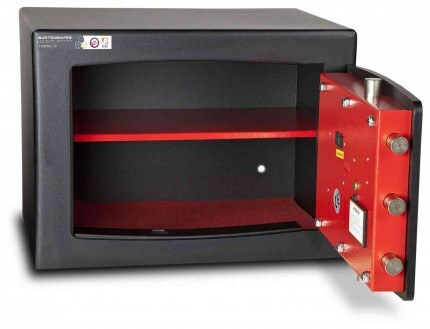 The build quality of this safe is incredible - we cannot find comparable quality anywhere.